With the January deadline fast approaching, a great Christmas present to give your accountant is a lovely set of books and records! 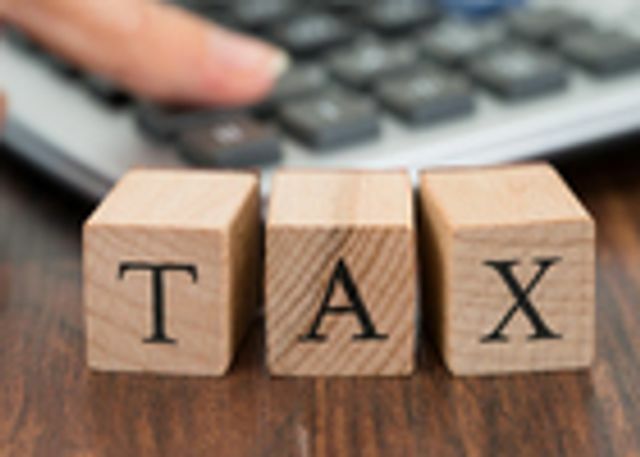 If you’re running a small business, you’re probably now facing the prospect of completing and filing a self-assessment tax return. But, if you’re like the millions of people who wait until the deadline is looming close before filing every year, it’s also unlikely that you’ve even started to think about your tax return yet, especially considering the January 31st deadline is still over two months away. However, by taking time out now to tackle your tax return rather than waiting until the last moment, you may actually be able to save your business a lot of time, hassle and money in the long run.